Dr. Nicole Fram, M.D. is a board-certified ophthalmologist with an expertise in refractive and complex cataract surgery, anterior segment reconstruction, and corneal transplantation. She is the managing partner at Advanced Vision Care in Los Angeles, CA. In addition, she is a Clinical Instructor of Ophthalmology at the Stein Eye Institute, UCLA and serves as an attending surgeon for residents and fellow at the West Los Angeles Veteran’s Hospital. Dr. Fram received her medical degree from Thomas Jefferson University, Jefferson Medical College in Philadelphia and was elected to the Alpha Omega Alpha National Honor Society. She completed her residency at the prestigious Wills Eye Hospital in Philadelphia, serving as Chief Resident. Dr. Fram then completed a fellowship in Cornea, Refractive and External Disease at the University of California, San Francisco (UCSF) Francis I. Proctor Foundation. Academically, Dr. Fram has authored several journal publications and book chapters. She enjoys contributing to the field of ophthalmology and is the Chair of the American Academy of Ophthalmology (AAO) Cataract Committee. As an active member of the American Society of Cataract and Refractive Surgery (ASCRS), she is a member of their Cataract Committee and sub-committee on Challenging and Complicated Cataract Surgery, and serves on the editorial board for the Journal of Cataract and Refractive Surgery. Dr. Fram lectures nationally and internationally and enjoys teaching innovative surgical techniques to colleagues, residents and fellows. Dr. Samuel Masket, M.D., founding partner of Advanced Vision Care, has been practicing Ophthalmology in the Los Angeles area for over 40 years. 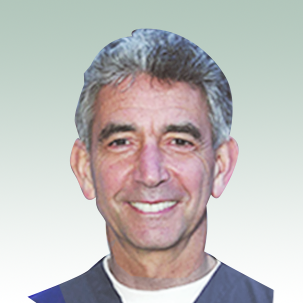 He is a board- certified ophthalmologist and Clinical Professor of Ophthalmology, David Geffen School of Medicine, Stein Eye Institute, UCLA, and has specialized in complex and complicated cataract surgery. He is the author of more than 100 scientific articles and two textbooks, which are revered by his colleagues worldwide. He has been recognized as one of the 50 most influential ophthalmologists, according to "Cataract + Refractive Surgery Today". He is past president of the American Society of Cataract and Refractive Surgery and has served on the Board of Trustees of The American Academy of Ophthalmology. Dr. Masket has performed guest surgery and lectured in many international locations, and served on teaching missions with Orbis International. Dr. Masket has developed surgical instruments and methods that are used by surgeons worldwide. He holds US Patents intraocular lens designs. More recently Dr. Masket has developed the Samuel and Barbara Masket Foundation. It provides assistance for needy patients, supports clinical research at Advanced Vision Care, and provides post-graduate Clinical and Research Fellowships. Dr. Juliet Chung, M.D. is a board-certified ophthalmologist with fellowship training in the medical and surgical treatment of glaucoma. She received her medical degree from the University of California, San Francisco. She completed her residency training at the Cullen Eye Institute at Baylor College and went on to complete a fellowship in glaucoma at the prestigious Jules Stein Eye Institute at the University of California, Los Angeles. 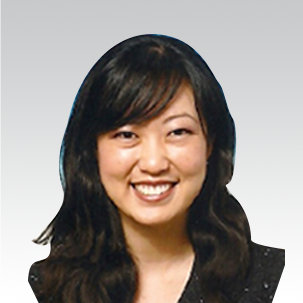 Dr. Chung is an active member of the American Academy of Ophthalmology and the American Glaucoma Society. She has vast experience in the medical, laser and surgical treatment of all glaucoma related conditions and performs traditional glaucoma filtration and tube surgery as well as the latest minimally invasive glaucoma surgeries. Dr. Steven Naids, M.D. is a Diplomate of the American Board of Ophthalmology, with fellowship training in the treatment of corneal and ocular surface disease, as well as cataract and other lens disorders. 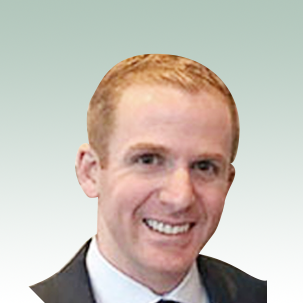 He received his sub-specialty training at the renowned Wills Eye Hospital in Philadelphia, Pennsylvania, where his research interest included visual outcomes after cataract and corneal transplantation surgery. Prior to fellowship, he completed residency at The Mount Sinai Hospital in New York City. Dr. Naids received his medical degree from the Drexel University College of Medicine in Philadelphia, Pennsylvania, where he was elected to the Alpha Omega Alpha (AOA) National Honor Medical Society. While continuing to focus on comprehensive care of the entire eye, Dr. Naids practices the newest modalities of cataract and refractive surgery as well as corneal transplantation. He also has a specialized interest in the management of dry eye disease. He is an active member of the American Academy of Ophthalmology and the American Society of Cataract and Refractive Surgery, where he has received awards for most outstanding research. 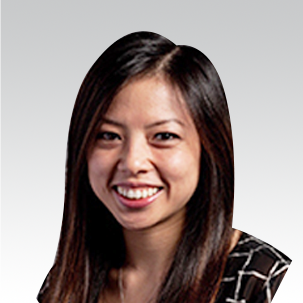 Dr. Jennifer Dang, O.D. is a residency-trained optometrist with experience in primary eye care, dry eye, ocular disease, and contact lenses. She received her bachelor’s degree in Psychobiology from UCLA and her Doctor of Optometry degree from the Southern California College of Optometry. During her training, Dr. Dang performed clinical rotations at the VA Southern Nevada Healthcare System in Las Vegas, the Optometric Center of Los Angeles, and the Pearl Harbor Naval Base in Hawaii. Following graduation she returned to the VA Southern Nevada Healthcare System to complete a residency program in ocular disease where she managed glaucoma, macular degeneration, and diabetic retinopathy in the veteran population. 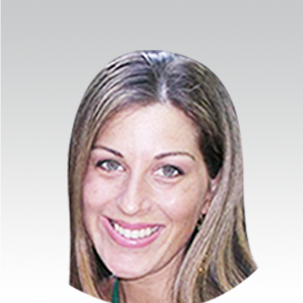 She has presented case reports and posters at the American Academy of Optometry (AAO) and SECO International meetings. In 2017, she became a Fellow of the American Academy of Optometry (FAAO) after meeting the rigorous qualifications needed for fellowship.